Did someone ask for coat patterns? Greetings again, my creative lovelies! 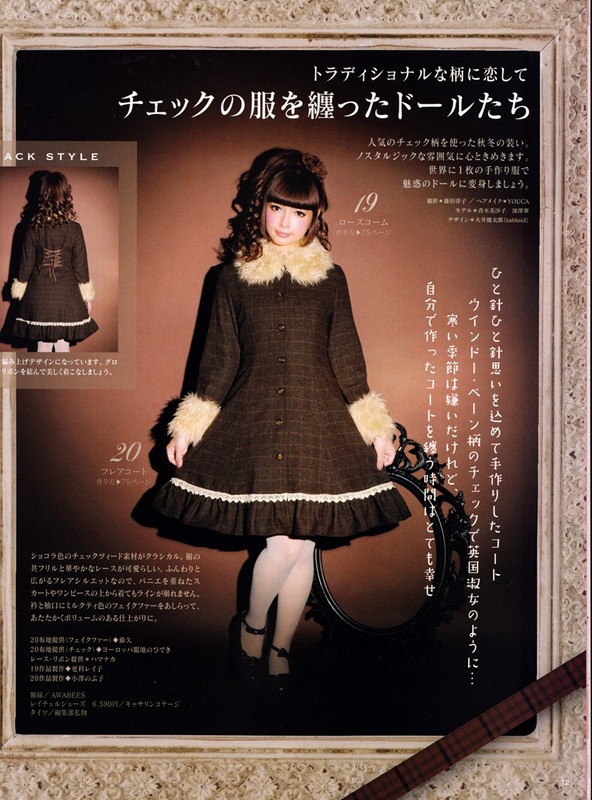 I recall that I was asked about Loli-coat patterns at least a few times before and I never had a good answer – or any answer, rather. Until now, that is! I present to you the instruction sheets with diagrams. You may have seen these kinds of instructions before so you’ll be familiar with how they work. From these, you can draft the pattern from scratch using the indicated measurements and guidelines. *If you would like the pattern drafted for you, I offer the service to do this at $15 each. Feel free to contact me if you have any questions.